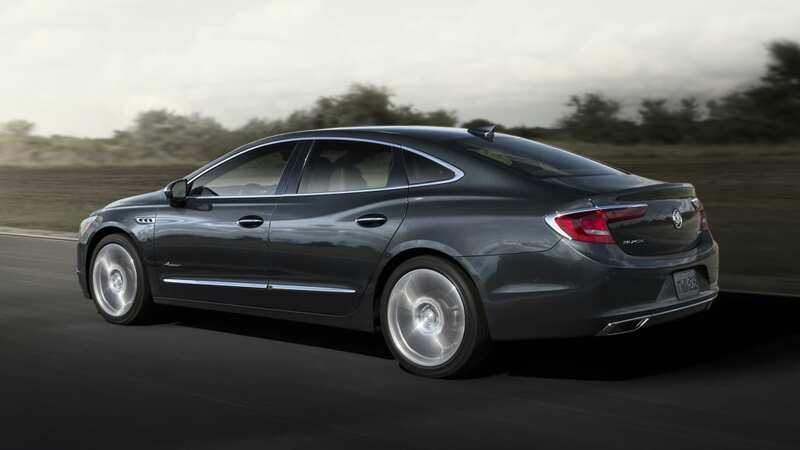 The 2018 Buick LaCrosse Avenir continues the rollout of the top-trim Avenir line, joining the Enclave. They use the same strategy: package some extra features as standard and give the vehicles more design flair. 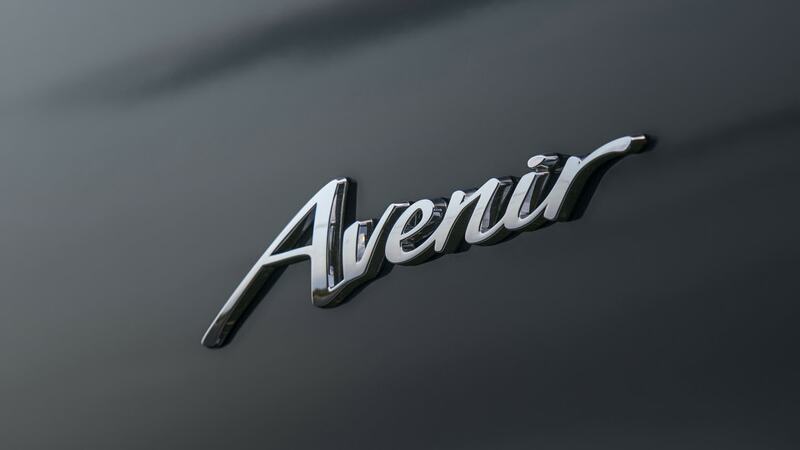 On the outside, the LaCrosse Avenir gets shiny chrome mesh grilles and Avenir badging, just like the Enclave. 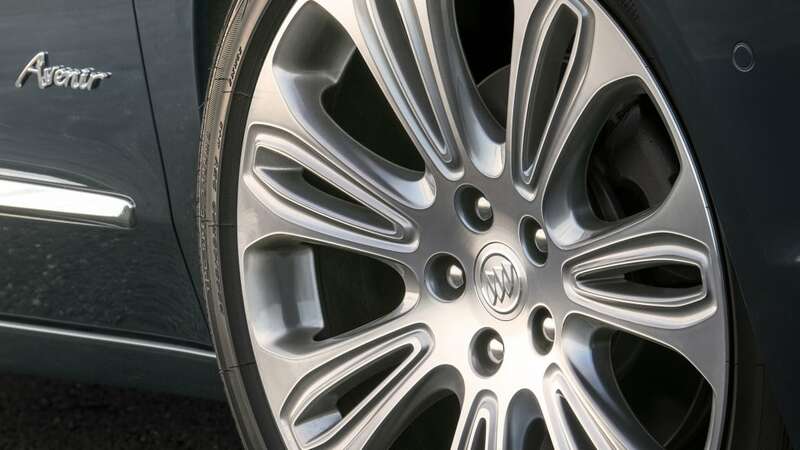 Two types of wheels are available on the LaCrosse, either 19-inch pieces finished in "Pearl Nickel" or 20-inch versions finished in "Midnight Silver." 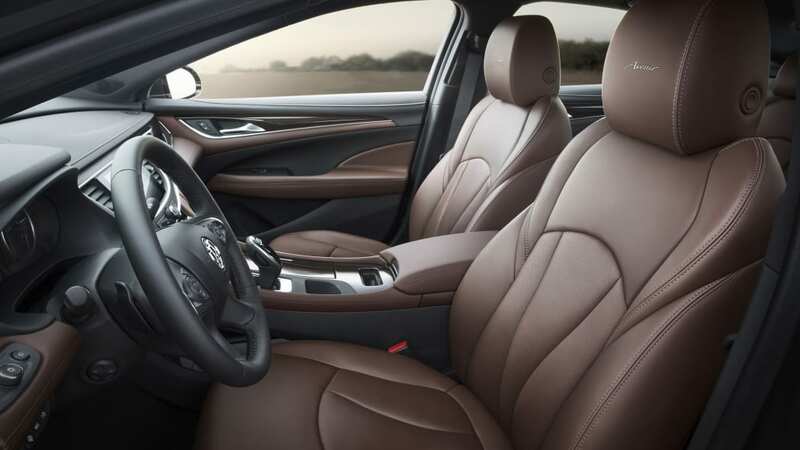 Inside, there is exclusive chestnut brown leather interior. 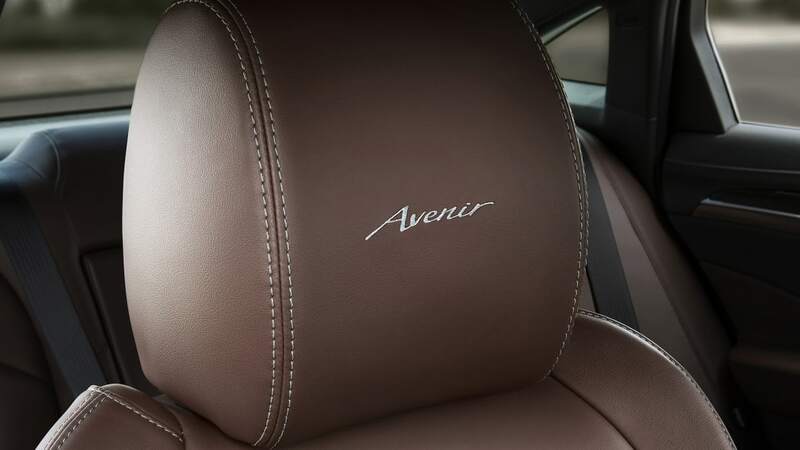 The Avenir logo is stitched into the headrests of the seats and is displayed on the door sill plates. 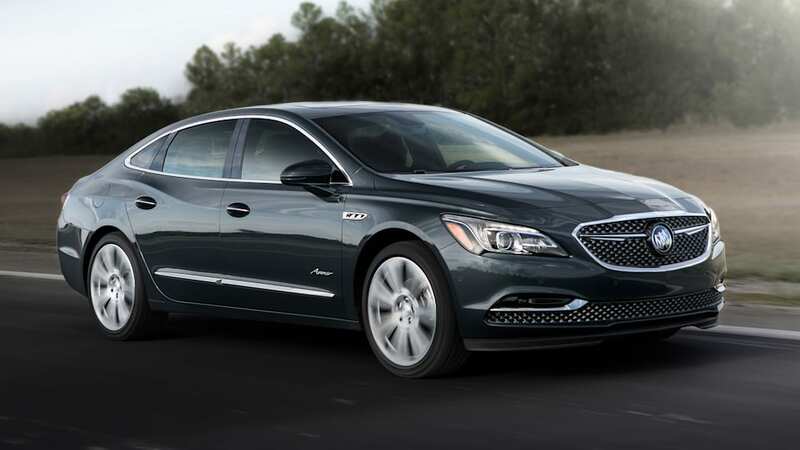 Aside from the visual tweaks, the Avenir trim adds a bunch of standard features. Among the convenience items are navigation, a sunroof and a Bose sound system. 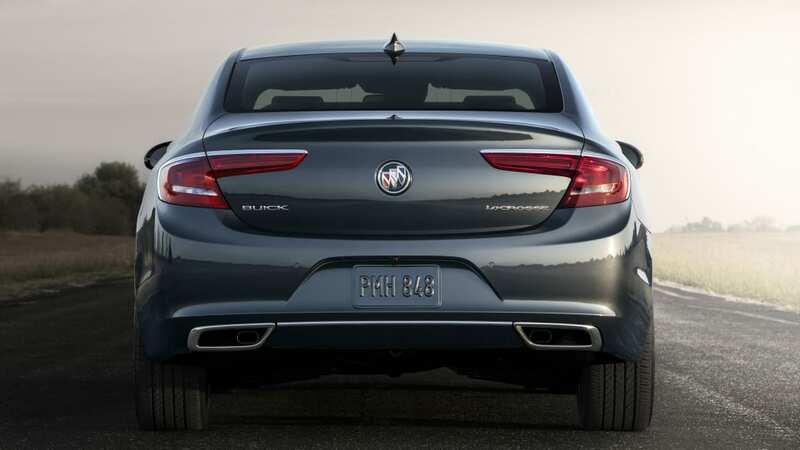 It also features the nine-speed automatic transmission hooked up to the 310-horsepower V6. But items such as the trick all-wheel-drive system and continuously adjustable suspension are still options. 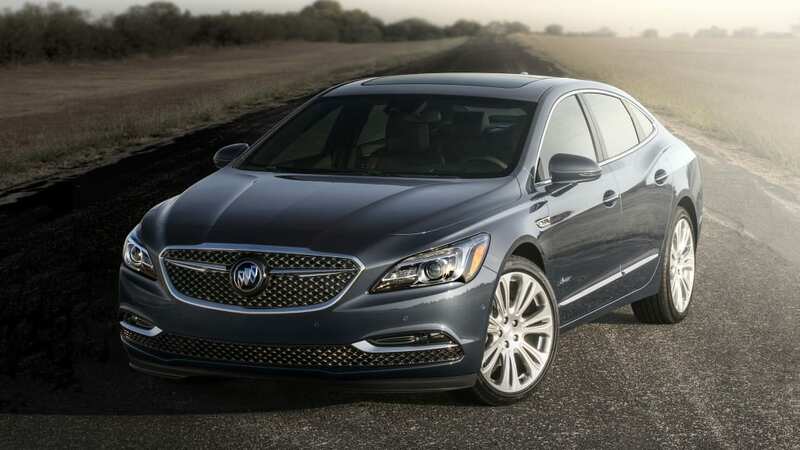 Pricing hasn't been announced yet, but expect it to be more than the $42,090 of the next highest-trim LaCrosse Premium with the V6. 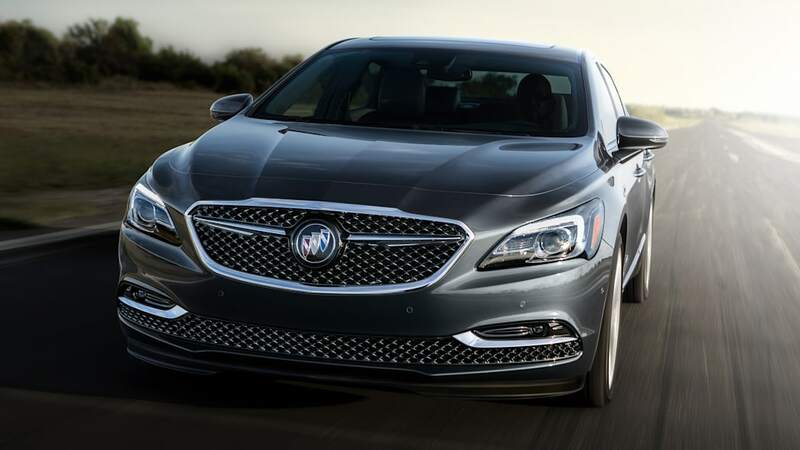 And Buick expects it will sell plenty of these cars, since it also revealed that 90 percent of LaCrosse buyers choose the top two trims out of the four available. The car goes on sale early next year.